76engage > Engaging Thoughts > Public engagement > Quantity or quality of participation? You don’t have to choose. What should you do? Require that users register to participate or allow anonymous submissions? That is the question. In traditional online community applications, systems ask users to log in or register upfront in order to participate. As we’ve seen, asking users to register before they interact, deters some users from participating. So you end up with fewer submissions. When engagement managers see that participation is lower than expected, they ask to change the activities to accept anonymous input. This all-or-nothing approach leads to higher participation, but also higher rates of trolling and multiple submissions by the same person. It also eliminates the opportunity to have at least some of the most committed users register for an account. So how can we stop asking for registration upfront while keeping the option available for those who do want to register? 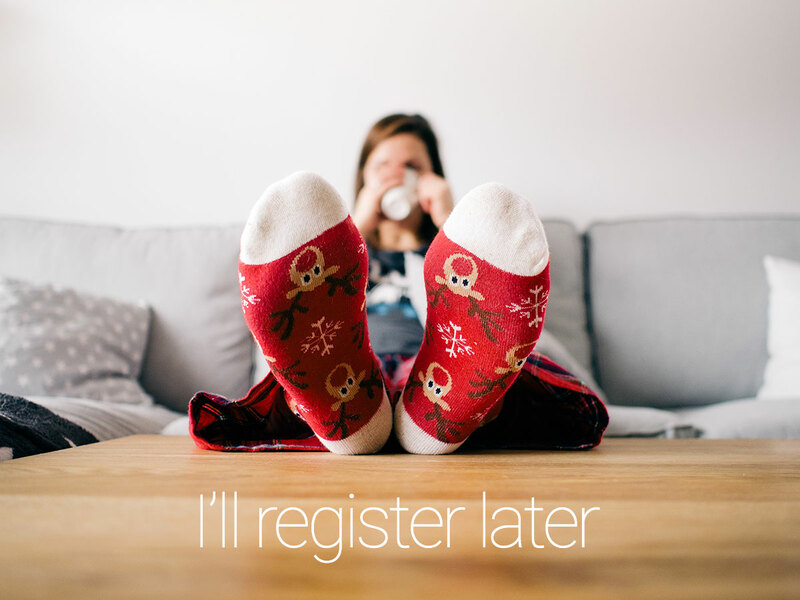 Meet Deferred Registration. Deferred registration is a method by which users are allowed to participate first and register later. Also known as lazy login or lazy registration, the approach was popularized by eCommerce sites, allowing buyers to put things in their shopping carts and only asking for login/registration at checkout. By allowing users to participate first, it removes the friction imposed by a formal registration process and encourages users to create accounts only after they have shown interest in the activities. We found that this approach increases accountability, reduces anonymity and maintains high levels of engagement. Deferred registration can be configured to either require registration or to allow anonymous submissions. In either case, analysts can report anonymous and onymous submissions separately if they wish to do so. Next time you are setting up an engagement, use the deferred registration method. You will get higher participation, respect the privacy of those who prefer to remain anonymous while encouraging the most motivated users to register.